***FHA & VA Approved*** Bright and cheery,freshly painted 2nd floor easy living 2 Bed/ 2 Bath condo with balcony, sunroom and laundry room. Master bedroom with large walk in closet and master bathroom. 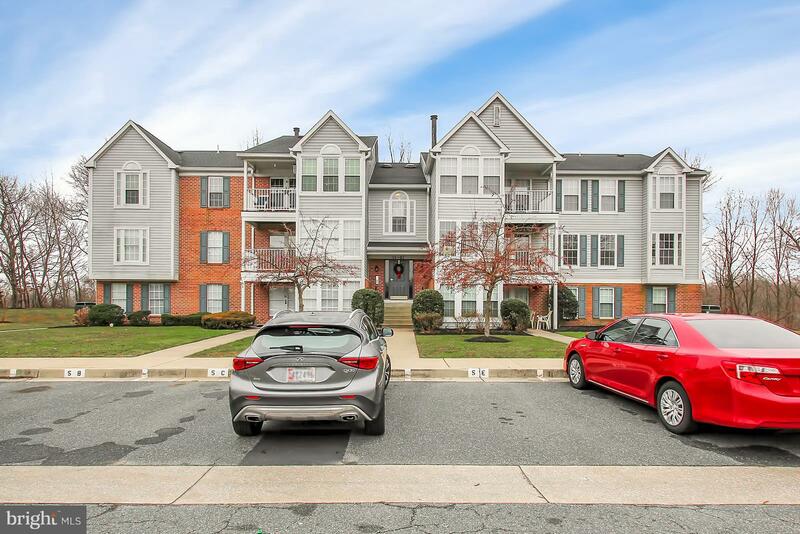 Easy access to I-95, Route 43 and 695. Minutes to all amenities (dining, shopping and recreation) All appliances convey. 1 assigned parking space plus extra unassigned spaces available.